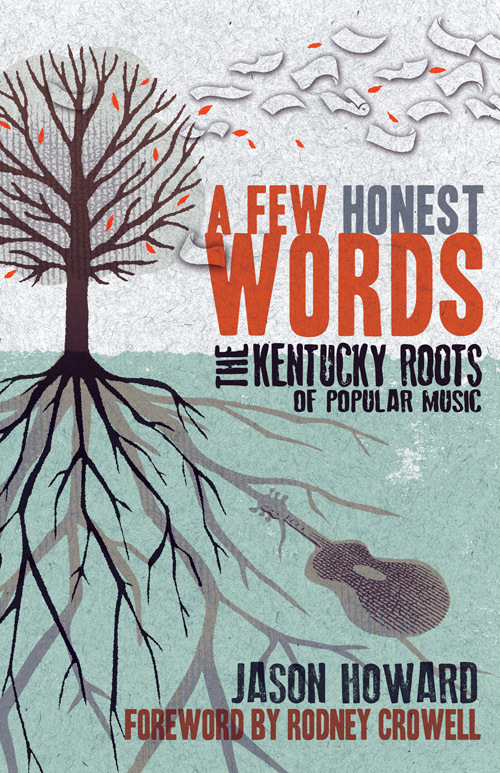 As the director of Kentucky music at WRFL for the last year or so, one of the most appropriate books that I’ve been given in a long time – Jason Howard’s A Few Honest Words – profiles over a dozen popular and current musicians from Kentucky. Spanning a wide variety of artists – from Jim James, Chris Knight, Joan Osborne, and Nappy Roots – the book takes a look at the lives of some of Kentucky’s most influential music makers of today, and offers a unique and personal account of (and from) each of them. Like myself, and to a much greater degree, Howard is a lover of the music being made in this state, having been involved in the music and art community for quite a while. Not only is his writing informed by his meticulous research of those profiled in the book, but by in-person experience with each of them – he weaves his knowledge and feelings about each musician with quotes from personal interviews. This mix of writing styles is further bolstered by his ever creative ways of transitioning between them, something I imagine isn’t easy to do. 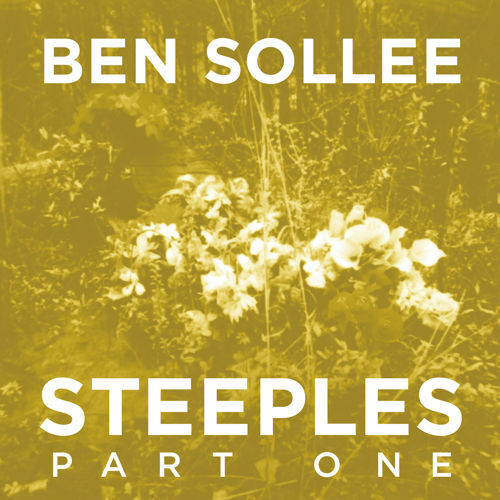 The ability to move through a chapter about Ben Sollee and Daniel Martin Moore – going from their conversation over a cup of tea, to a synopsis of their discography, to a description of a performance on WFPK’s show, “Live Lunch,” and back to the same conversation over tea – makes for read that is both informative and thought-provoking. It gives the musicians a personality, a history, a relatability, making them seem less like unapproachable superstar products of our state, and more like the rest of us – Kentuckians. As an homage to two of my favorite things – music and my home state – this book does very well at making me even more excited for what is to come from the musicians in this state. There is no shortage of stories to tell, and Kentuckians are famous for their ability to tell them – Howard’s wonderful ability to tell the stories of those storytellers makes this a very valuable read.